No, this is not a line from CSI or a crime novel. 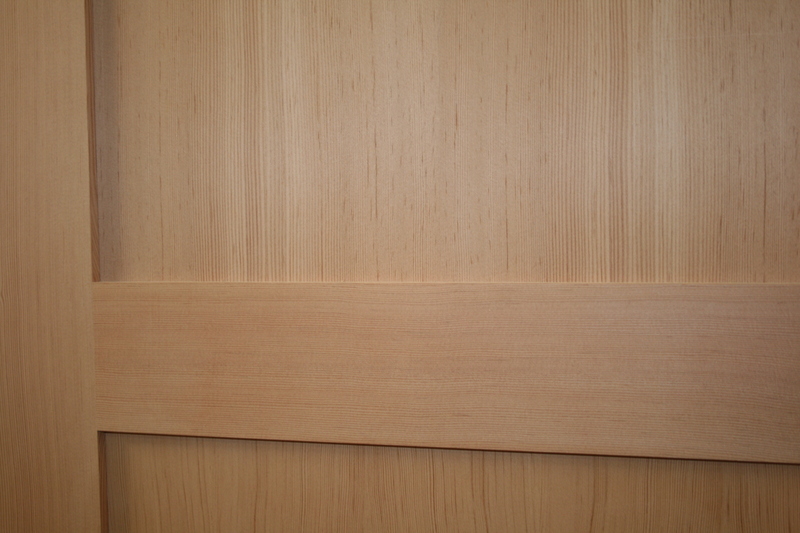 A door’s profile is what gives it character. Knowing the lingo, and choices, will help you get your door with all the features you want. 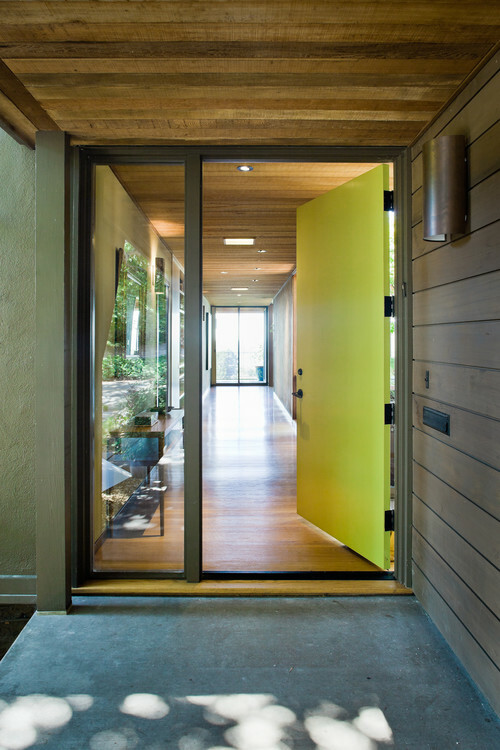 A flat slab door has no profile or surface treatment. For this reason, it is most often used in very clean modern applications and is often painted in vibrant colours. An interesting fact: this is the cheapest door you can buy in hollow core and metal, but the most expensive for solid wood. Why? 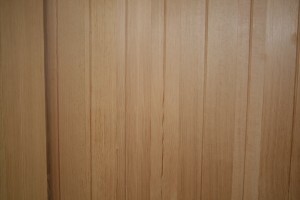 because it is not made of several pieces that are put together as in most panel doors, but is one solid slab of wood. The Shaker profile is clean and simple with a 90 angle, flat panel and no moulding. It is a style that works well in both traditional and contemporary applications. Ogee moulding has more detail. 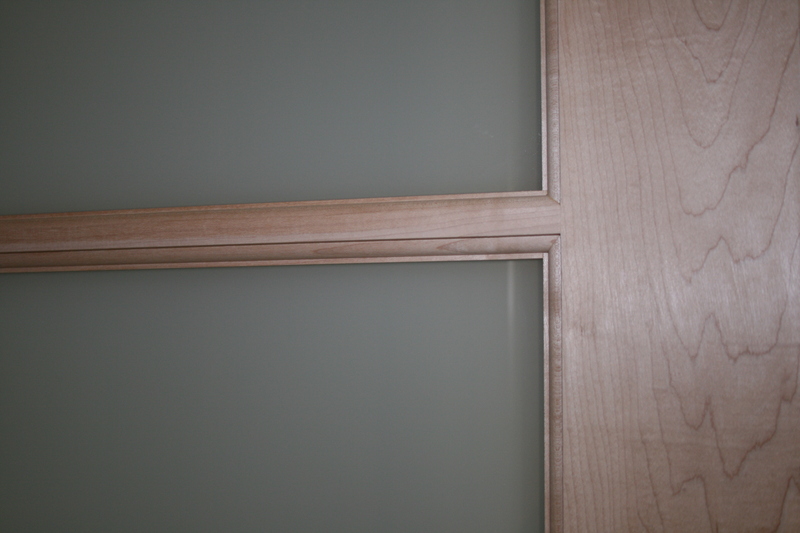 It surrounds the panel or glass and is flush with the stile and rail. 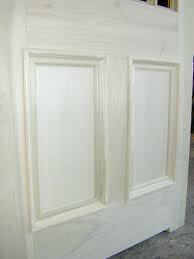 Bolection moulding is a heavier more dramatic moulding that is raised above the stile and rail. It gives a rich traditional look. Panels can be either flat or raised. 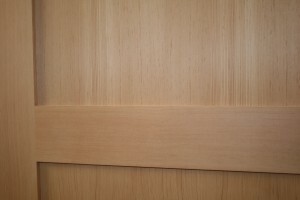 A raised panel has a more traditional look. The flat panel is more suitable for a craftsman style. 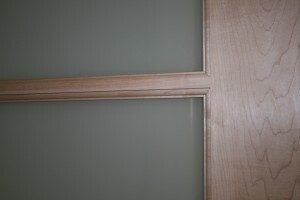 Adding a V Groove to the panel adds interest to a door profile. The V Groove can change a door from plain to extraordinary. 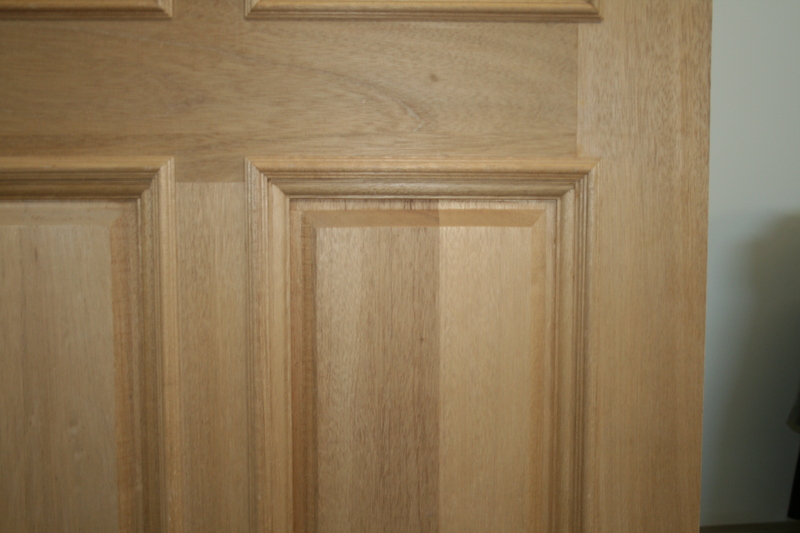 An example is our plank door #489 (click to view) - which has an arched top rail, V Groove panels, with clavos. Further options to add are strap hinges or a speakeasy grill. 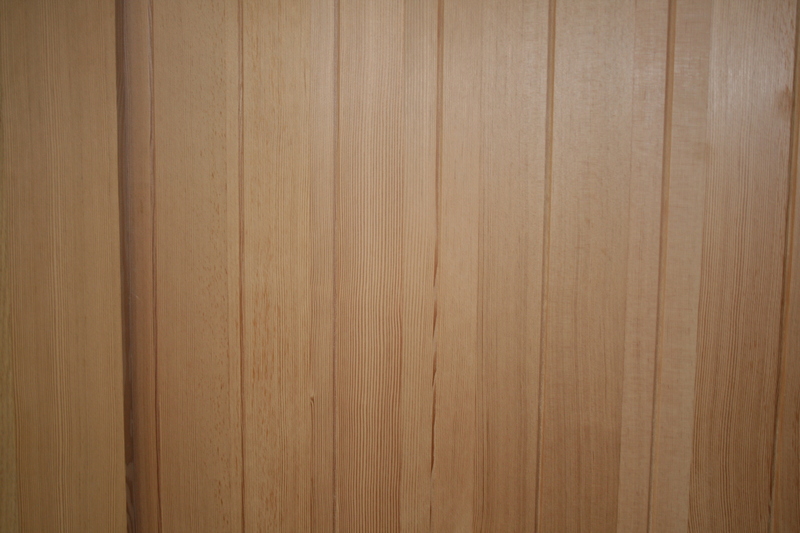 Choose the door style you want, select the profile details and you can have your door made to suit your project. 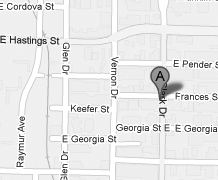 Give Logan a call and he will help you get your perfect door.